February 5, 2016 August 4, 2017 / Julie Brook, Esq. Every business should have a plan—from tech start-ups to law firms. The process of creating a document that details the thoughts and ideas of the owners or founders of the business allows for a realistic appraisal of the business’ chance of success before committing time and money to it. 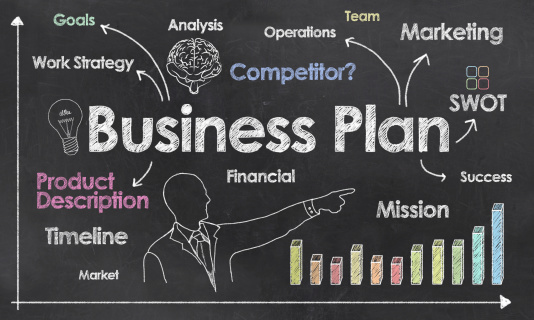 Drafting a business plan is very important because it forces the participants to look at the business in an objective, critical, and unbiased way—it highlights missing pieces in the organizational structure, forces an analysis of competitors and the market, and discloses major categories of expenditures. Business plans are often written to help raise capital. Potential investors and lenders will use the business plan to help decide whether the business presents an acceptable risk. 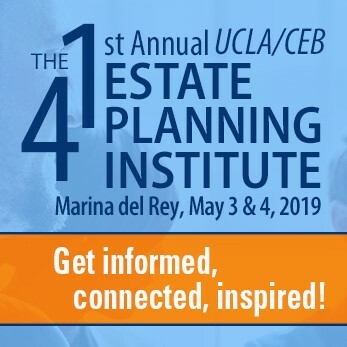 They’ll assess whether the assumptions, analyses, and projections made in the plan appear thoroughly researched and reasonable. But don’t shelve the plan after it’s presented to investors—you can also use it to direct the growth and development of the business. For example, use the plan to attract directors and management, forecast the business climate, and serve as an operational tool for defining the business’ present status and future potential. A properly prepared business plan may also be used to satisfy statutory requirements. For certain operations and industries, statutes require business plans and specify the contents of the plan. See Ins C §§12396–12399 (insurance); Health & S C §25503.5 (hazardous waste); Lab C §7868 (refineries and chemical plants). Business plans should be impeccable, concise, and easy to read. First impressions are extremely important. It should look impressive yet conservative. Graphics presentations can be used to break up text and concisely convey complex information, and exhibits can provide detailed information for the reader’s reference. Discuss the company’s current and projected financial position. For more on each of these elements, as well as checklists for gathering the basic information needed to prepare a simple business plan, check out Drafting a Business Plan by Jacob C. Reinbolt in the Fall 2015 issue of CEB’s Business Law Practitioner and CEB’s Financing & Protecting California Businesses, chap 2. ← Should You Save Something for Your Closing?